Take a look inside Focal’s Factory in France. 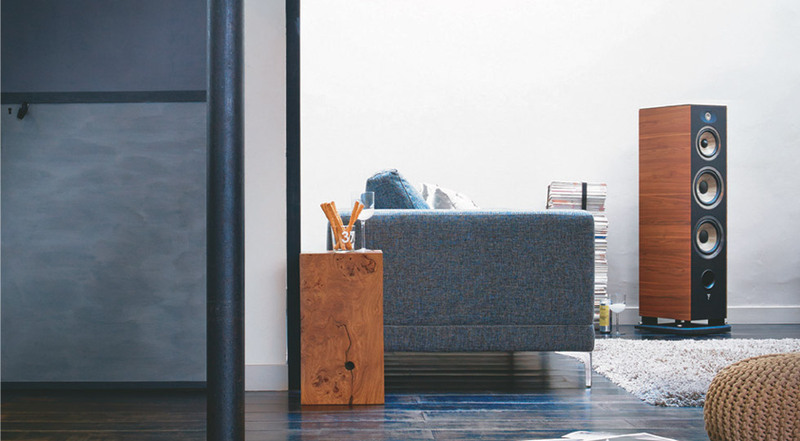 All Focal Hi-fi products are built to the highest standard and built in house from start to finish. With this fourth generation Chorus 700, Focal set itself the challenge of modernising these benchmark speakers, making their quality, their unique sound signature and their renowned technologies available to the greatest possible number of audiophiles. While retaining the DNA of previous models in the Chorus range, the new generation Chorus 700 benefits from a design and a quality totally in keeping with modern-day expectations: remarkable audio audio performance and at the same time greater value and more classic design. Technological innovation, tradition and exclusive design – these are the hallmarks of “the Spirit of Sound”. 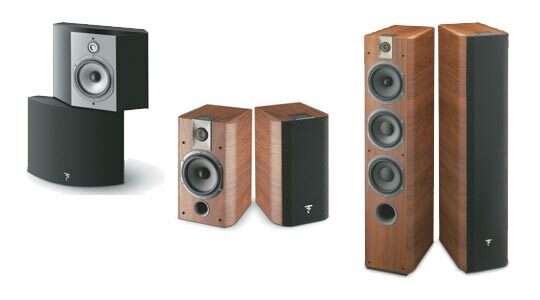 Aria 900 marks a new milestone for Focal and a new chapter in highfidelity technology. In 2003, the Utopia line inaugurated a revolutionary technology: the pure Beryllium inverted dome for which Focal now holds two manufacturing patents. Ultra-light (21mg), but rigid (7 times more rigid than titanium or aluminum for the same volume-mass), Beryllium possesses absolutely fantastic properties to create an exceptional tweeter. Add to this the capability to surpass 40kHz without break-up, and at high-pressure levels. Last but not least, it stands out with excellent linearity thanks to its high internal damping, which inhibits resonance and distortion at the far reach of its frequency range. For Electra 1000 Be, we decided however to direct our attention to an entirely other direction, as we felt that there remained other challenges to pursue and that the 40kHz that we had achieved was certainly sufficient for perfect reproduction of treble. Our new goal with the IAL (Infinite Acoustic Loading: the creation of an extremely high-bandwidth tweeter, that would be able to descend in frequency as far as possible, in order to take over from the midrange as early as possible. 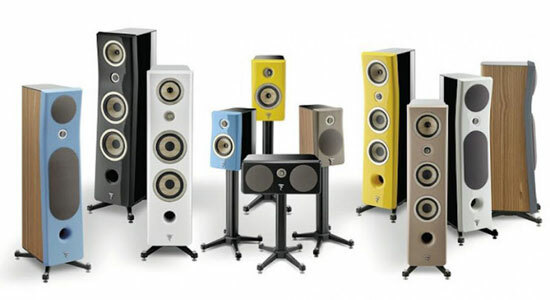 The stakes: create a design where the critical frequency range of 2000 to 5000Hz, where the ear is most sensitive, can be reproduced by an ultra-light tweeter dome. The 2009 version, which dome diameter goes from 25 to 27mm, optimizes the recovery of the cut-off frequency and improves dynamics and precision. Be surprised by Kanta, highly original speakers that will reconnect you with your music. Entirely dedicated to acoustic performance and with a resolutely bewitching aesthetic: that, in a nutshell, is the Kanta DNA! It took three years of research and development to create this model, Kanta No. 2, the first in the range. With their new materials and effectiveness-focused design that give them their powerful identity, they come straight from our engineers’ hearts. 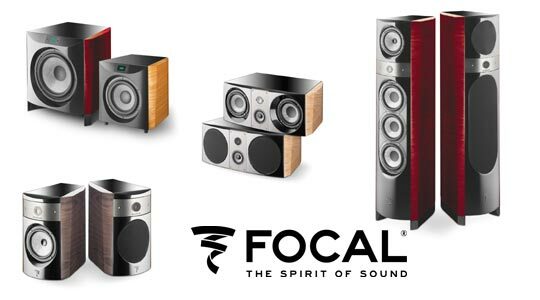 Focal’s newest range of speakers. 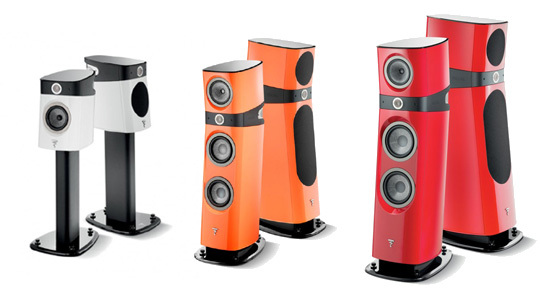 The new Focal Sopra series is of the best speakers we have heard in a long time regardless of price. Developed from technologies from the world renown utopia series the Sopra series added three more key technologies to the Sopra Lineup. NIC(Neutral Inductance Circuit): Stabilizes the magnetic field for better dynamics and lower distortion. IHL(Infinite Horn Loading): This system allows the beryllium tweeters rear wave to be gradually absorbed to avoid any distortion. 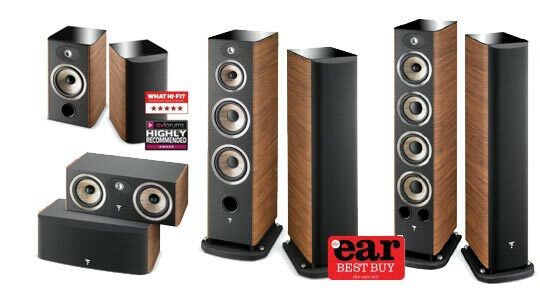 This gives a much more spacious sound with less distortion.